WASHINGTON (CN) — The chairman of the Senate Judiciary Committee on Tuesday sent a letter to the Department of Justice demanding an explanation for the “wasteful and potentially unlawful” way the U.S. Marshals Service has spent money from an asset forfeiture fund it oversees. Citing an investigation from the committee, Sen. Chuck Grassley, R-Iowa, says the Marshals Service spent money from the Assets Forfeiture Fund to outfit a little-used facility in Houston with granite countertops and to pay salaries and bonuses to employees who do not work in the asset forfeiture program — which would violate federal law. The committee found that the Houston facility is scheduled to be used for only 52 days this year. It estimates that the money from the fund used to pay the salaries and other benefits of Marshals Service employees who have nothing to do with the asset forfeiture program has netted the service $1.3 million. The U.S. Marshals Service oversees the Asset Forfeiture Fund, which Congress created in 1984 for the attorney general to use to fund the Department of Justice’s asset forfeiture program and for other specific purposes. 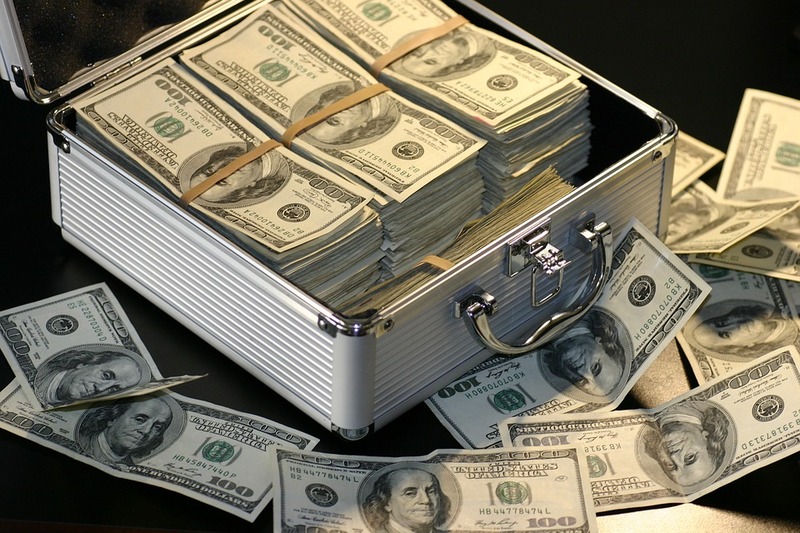 Through the asset forfeiture program, the Justice Department can seize money and other assets that it suspects are connected to a federal crime. Grassley’s letter asks Attorney General Jeff Sessions and Assistant Attorney General for Administration Lee Lofthus to detail how the Marshals Service spent money from the fund on the Houston facility, which the service uses to teach employees and contractors about asset forfeiture law. Grassley also asks for information about construction of the Marshals Service’s new headquarters, which he calls “rife with wasteful spending,” and about oversight procedures the Justice Department and Marshals Service have put in place to keep the money from the fund where Congress intended it. Attorney General Jeff Sessions in July rolled back Obama-era limits on the asset forfeiture program, making it easier for state and local police departments to seize assets, though Grassley’s concerns about the Marshals Service’s administration of the program dates back to 2015. Civil forfeiture of assets is controversial because it can be, and has been used to seize large amounts of money and goods from people who were not convicted, or even charged with a crime.